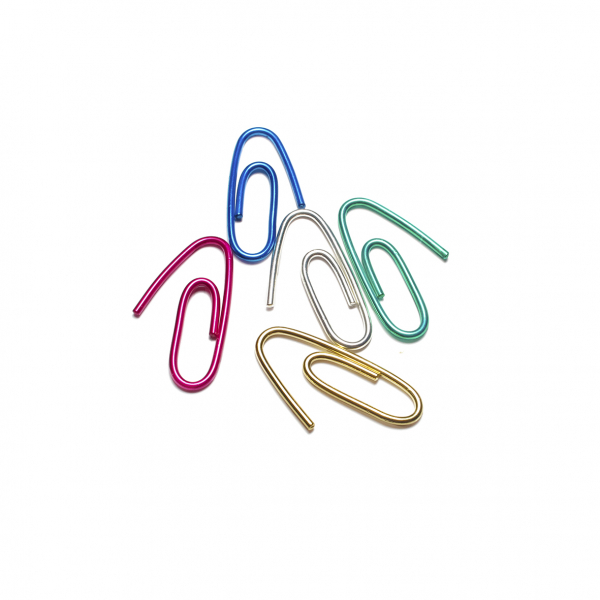 They are sold as singles, and should look like you are wearing an office paperclip as an earring. 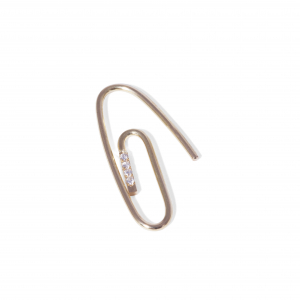 Material and color: Sterling silver, 18k gold plated silver, pink plated sterling silver, green plated sterling silver, blue plated sterling silver. 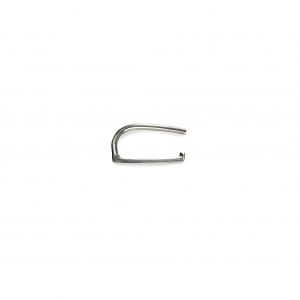 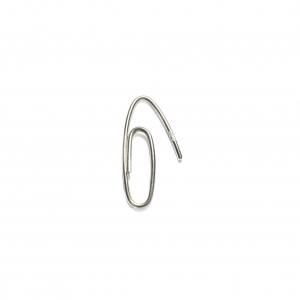 Measurements: The paperclip is approximately 27 mm long.